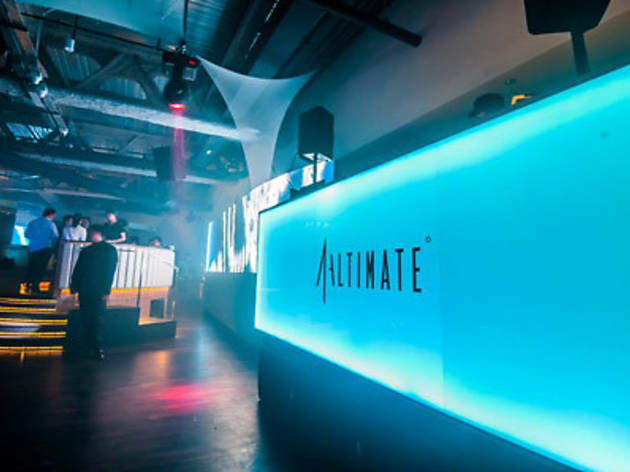 Taking over the 61st floor of the 282m high 1-Altitude building is Singapore's newest premium club and lounge, Altimate, offering revelers stunning 360-degree views of the city as they party atop one of the highest nightspots in town. Expect a space stylishly bathed in neon lights, a dance floor located right beside an elevated DJ deck, plenty of plush leather sitting and a twenty-to-thirty-something crowd down for after-work drinks. 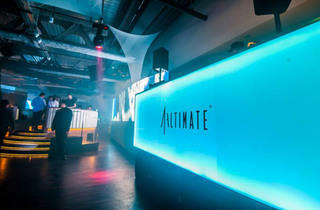 Part of 1-Altitude's three concept bars and restaurants combined, with Stellar located on the 62nd floor and 1-Altitude Gallery & Bar on the rooftop.